Block #40 For Erick S.
Tonight’s bird is dedicated to the guy at work who saved my bacon tonight. I didn’t get home until after 7 and I was exhausted. I seriously considered phoning this one in and using one of the test birds I did in December. I even had a person picked out for it, someone I didn’t now anymore. Around 8:30 I realized I did infact have time to sew and I should do it because this week is only going to get more stupid. So I started this bird. About 5 minutes into it, I got the first email. 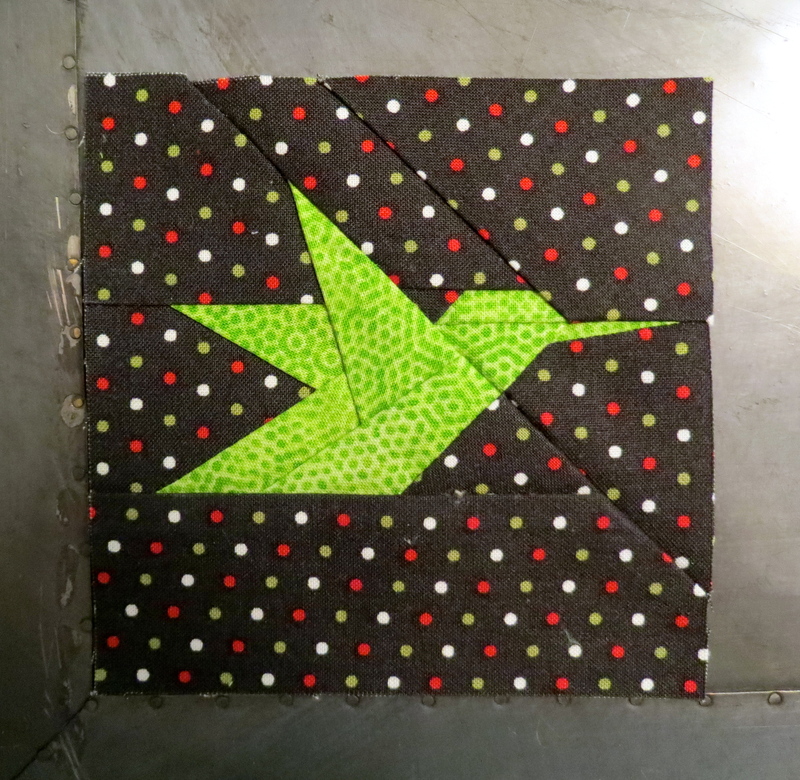 So this bird went together like this: Text some people, sew a little, email some people, sew a little more, text and more text, then sew, make a phone call, sew… My 45 minute bird turned into 1.5 hours. But that is OK. The texts were to Erick and he saved the day, after hours, for the second time in 3 days.